Also suitable for white animals. Directions: Shake well before use. 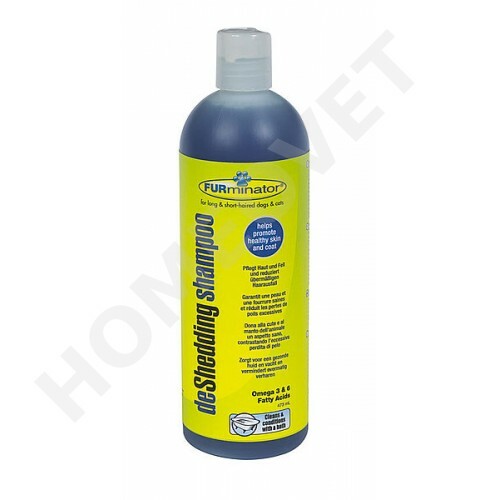 Wet coat, apply and lather shampoo over entire body, allowing 5 to 10 minutes of contact. Rinse thoroughly. Repeat process as needed.